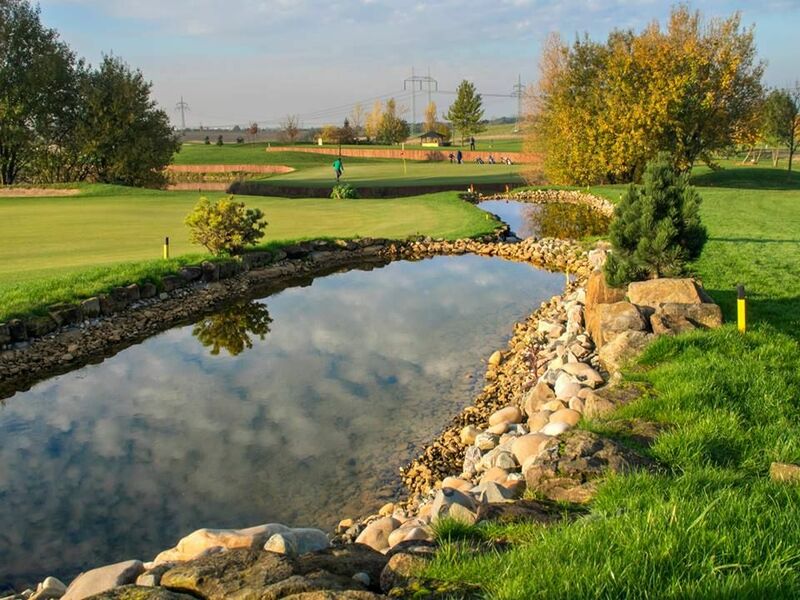 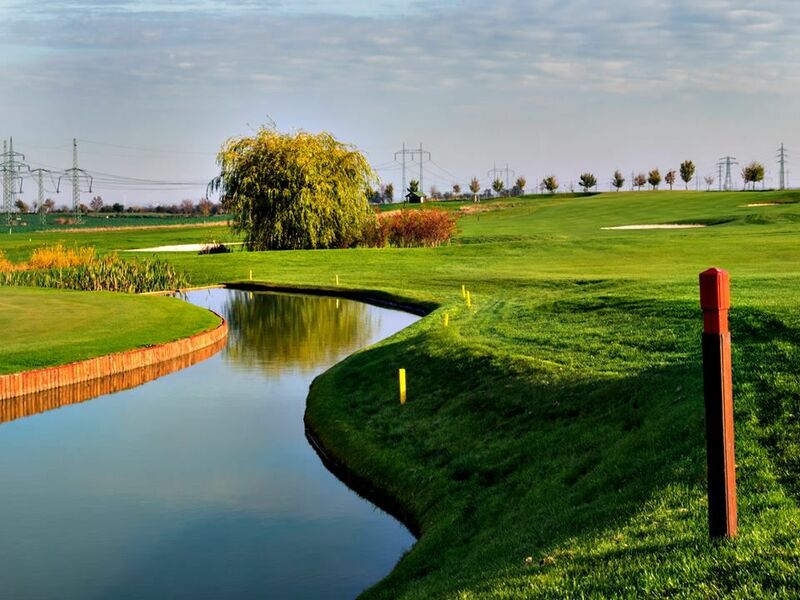 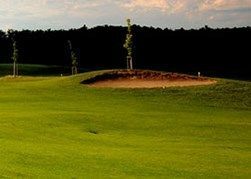 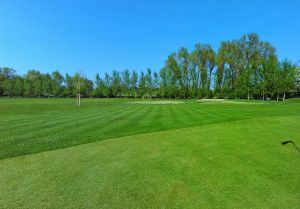 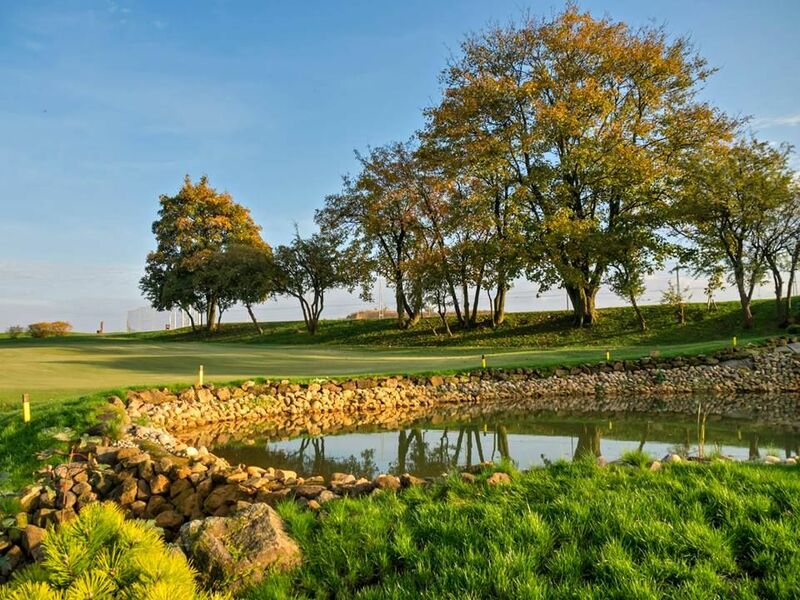 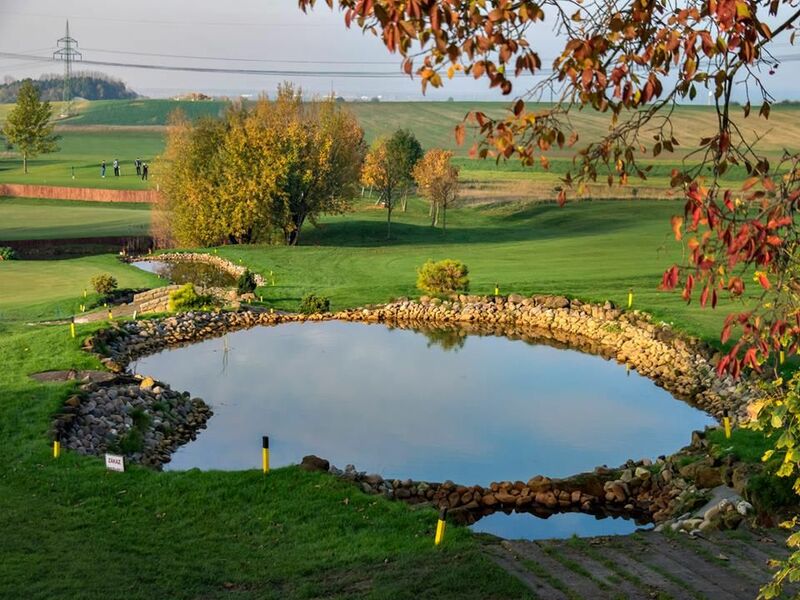 The eighteen-hole course situated in the vicinity of Prague is suitable for beginners as well as experienced golfers. 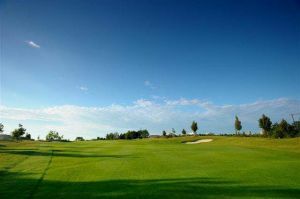 Its philosophy was inspired by classical English links courses and clubs with long historical traditions. 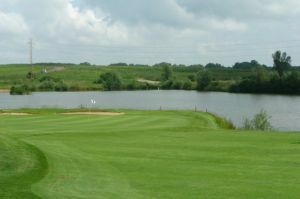 The course spreads over slightly undulating terrain; its fairways are lined with tall grass and thick bushes. 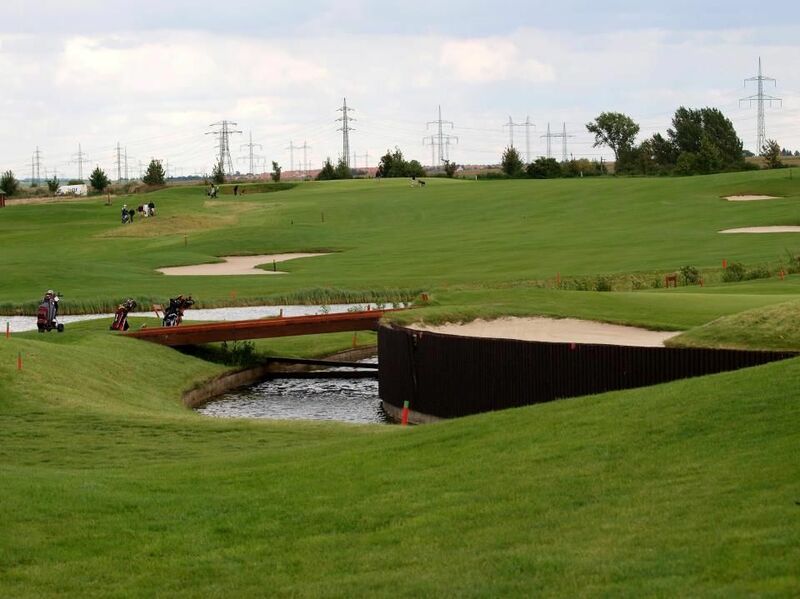 The greens are mostly protected by well-located bunkers that also border challenging spots on the fairways. 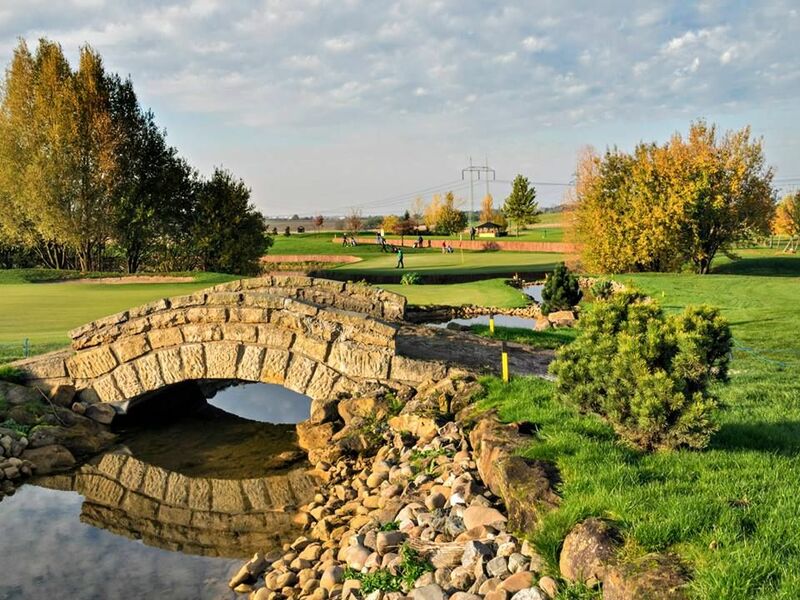 Mstětice (18) is not yet in our pool of Golf Courses for orders.